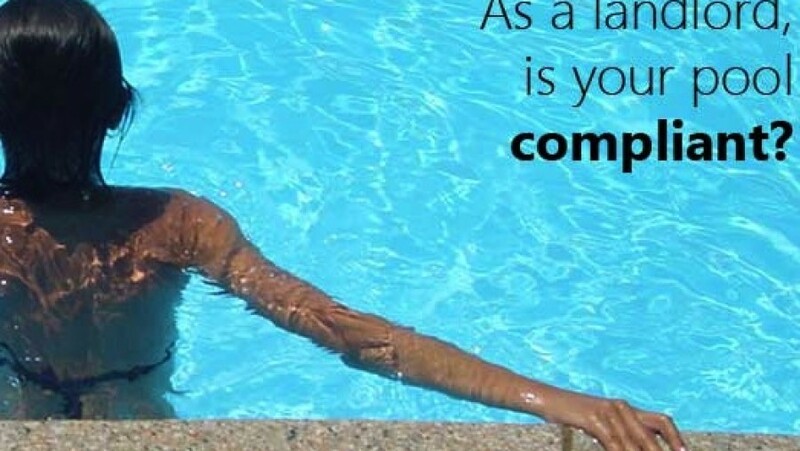 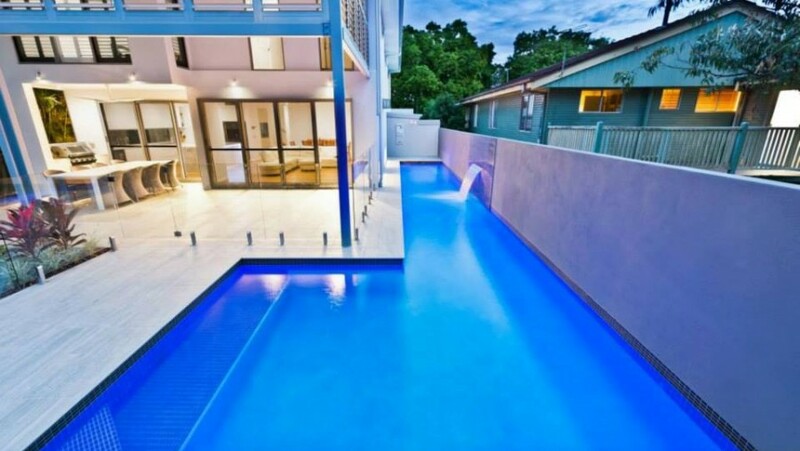 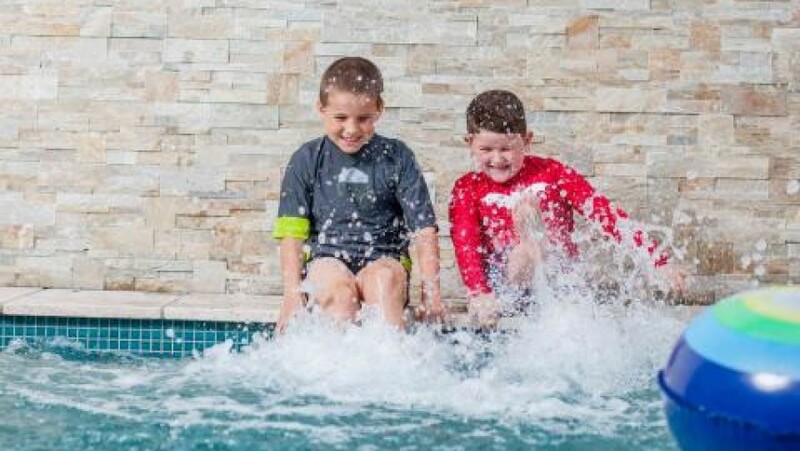 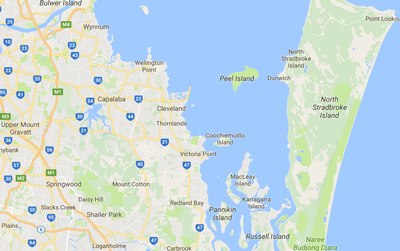 Pool Safety Inspection in the Bayside areas including Cleveland, Redland Bay, Victoria Point, Birkdale, Wellington Point , Be Safe Pool Inspections should be your first call if you have a pool or spa in Brisbane and require and pool fence inspection or safety certificate. 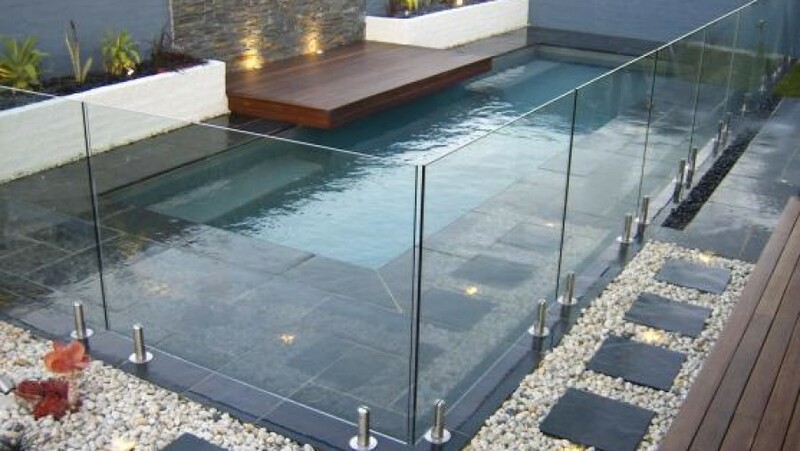 Pool Fence Compliancy and Pool Safety Certificates are our specialty. 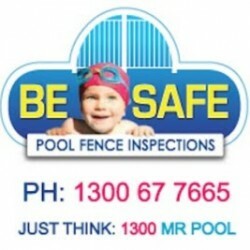 The team at Be Safe Pool Fence Inspections have conducted over 4000 pool fence inspections in Queensland since the stringent Qld Pool Safety Legislation was introduced in December, 2010. 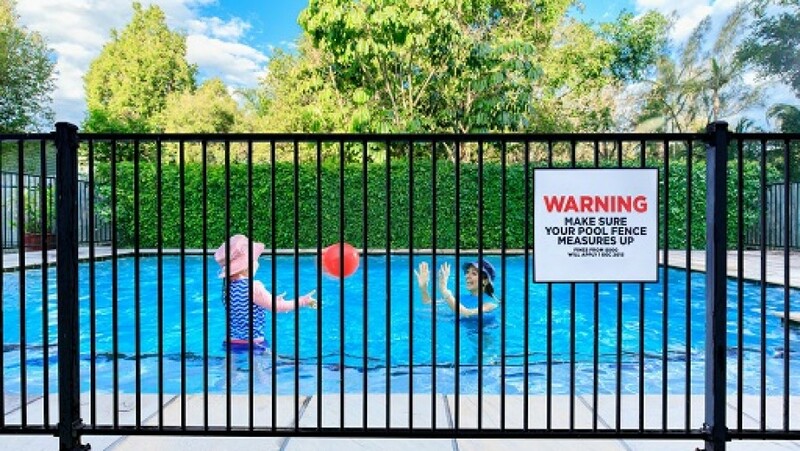 The Queensland Government has made it compulsory for all Queensland swimming pools and spas to be inspected by a licensed pool fence inspector to ensure it meets the legislative requirements. 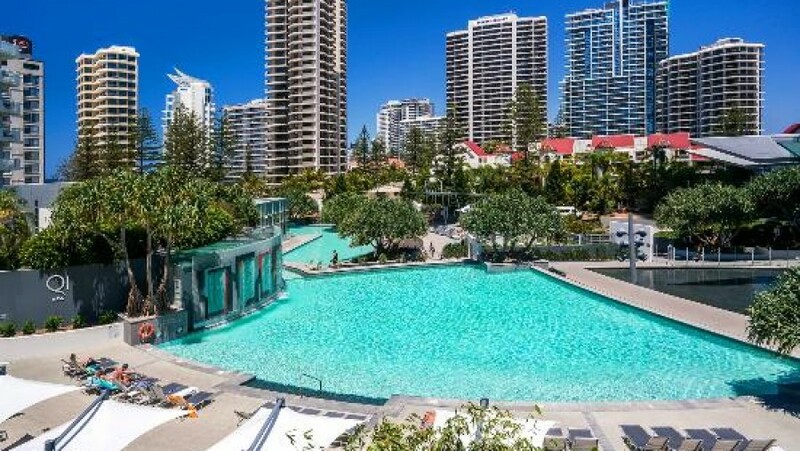 As experienced and licensed Pool Safety Inspectors, Be Safe Pool Inspections are on call in the Bayside suburbs to help you obtain your pool safety certificate as fast as possible.